The square round lens shape, metal bridge and nose detail define the Landmark. A uniquely unisex model with a precise fit created using megol nose pads and Evolve eco-material. 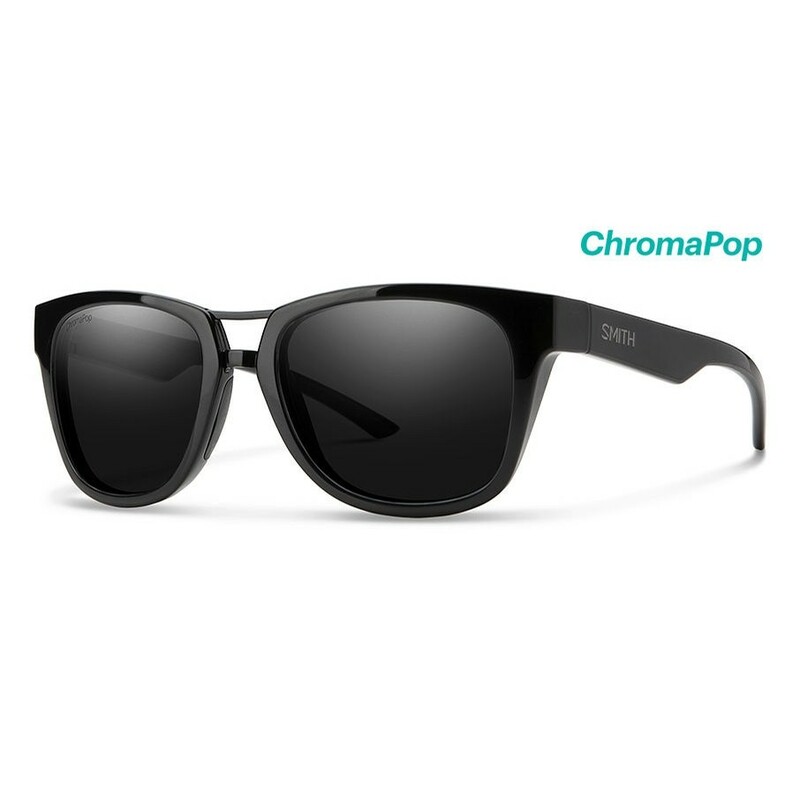 Offered with impact-resistant carbonic lenses and ChromaPoppolarized lenses, providing the highest levels of enhanced color and clarity.